MassArt Made is Massachusetts’ first college-affiliated retail boutique, offering art and design work exclusively crafted by alumni, students, faculty, and staff of Massachusetts College of Art and Design. Many of the nation’s top art & design schools have started to add these types of boutiques as a way to showcase the talent of its students; it’s become a growing trend. It’s exciting that Boston finally has one to call our own. Ten percent of the store’s gross income benefits MassArt scholarships. 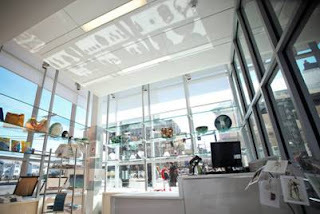 The store itself boasts over 50 artists, all hand-picked by a jury to be included in the opening merchandise assortment with a diverse collection of unique, handmade products as well as commercially produced merchandise. Customers can scan QR codes to learn about artists over the store’s audio system as they shop the boutique. 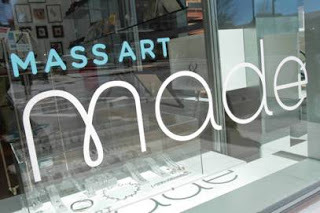 Their mission is, "To put MassArt talent on display and sell objects that underscore the creative impact of MassArt in a variety of industries and to create stronger connections between the college, the students, the alumni, and the surrounding community." Gorgeous and full of life, Christian Louboutins! Photo courtesy of Jennine Jacob. Get with the program and try out the new hottest trend for your hair! Previously available only in Los Angeles and New York City, Featherlocks™ are now available at the Naz Kupelian Salon in Lexington Ma. "As a Platform Artist, Naz Kupelian is part of the elite Rusk© creative design team responsible for the new international and national trends in the hair industry. At hair conventions or runway shows, Naz serves as the source for fellow hairstylists on the latest hair cutting and coloring techniques." says Emily Sharp at Image Unlimited Communications. Featherlocks™ are available in a variety of colors and lengths, and are a great way to add a little edge to your look. The extensions clip safely into your hair and can last anywhere from two weeks to two months, during which you can wash, dry and curl your hair as usual! Don't worry if you need to take them out, they can be removed in seconds. 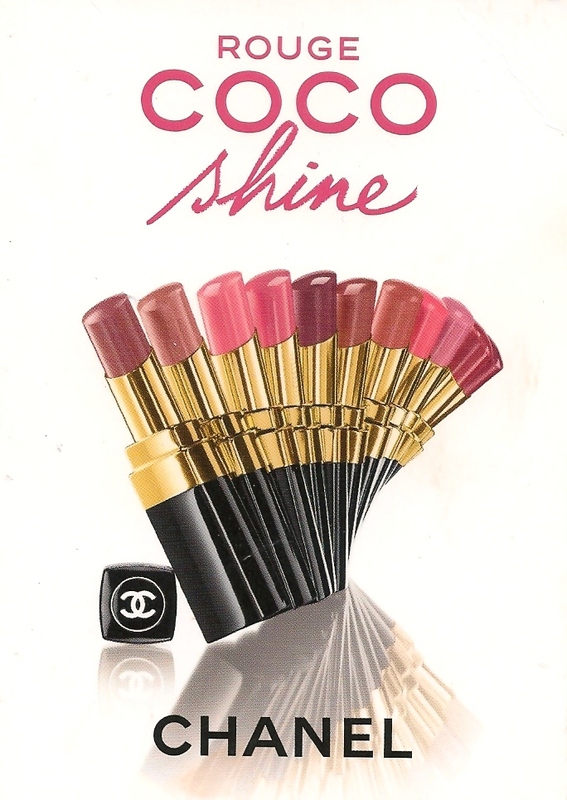 Seen on celebrities like Miley Cyrus, Kei$ha, and Jessica Biel, give yourself that Hollywood feel! A single feather is $15 including application process. For more information please call 781.676.7791 or visitwww.nazkupeliansalon.com. Yesterday I attended the Every Girl's Guide to Life Book Event hosted by Maria Menounos at the Cambridgeside Galleria. I opted for a classic cream and white monochromatic look paired with a little gray on the bottom. It was a blast and the book is a must read. Need to stand out this Spring with something totally unique? Get to Turtle on Tremont Street to see these fabulous bags for yourself because you won't leave without one. 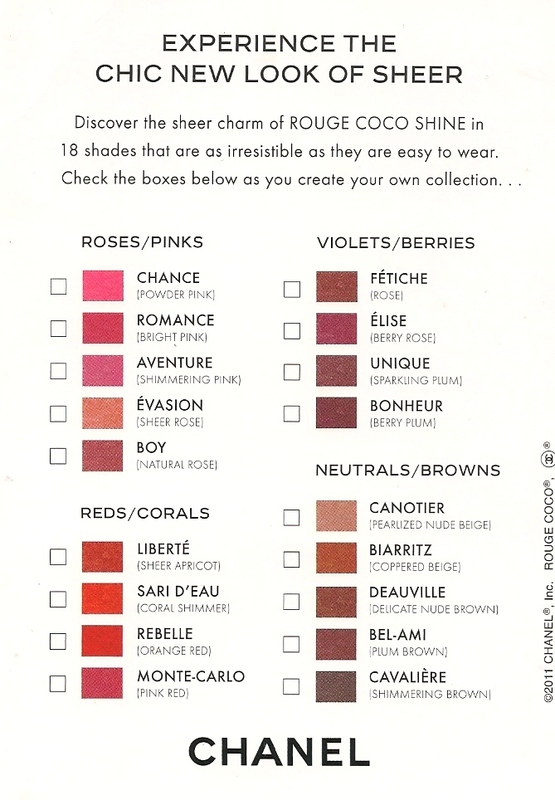 They are specially designed to hold necessities like lipsticks, keys, and an ID. They are perfect for a night on the town and will get you noticed from afar. Made with metallic heart shaped discs and an elastic band to put around your wrist, it's all you need for the night out! People will be asking, "Where did you get that!" Obsessed....maybe just a little. I adore little trinkets. They are one of the best things in life....it's the small things right? When I saw this particular charm at Gracie Finn on Union Park, I was thrilled. Not only do these charms have this unique, antique look to them, they open for you to put any special wish you desire to come true. I can't reveal mine but I feel the magic of the charm working. Available in large or small, attach yours to a necklace or a charm bracelet. They make the perfect gift for anyone special in your life. Even Tiffany and Co. is getting in on the Boston Marathon 2011 excitement. The timeless brand has created a special piece to celebrate the marathon and it would make a great gift for anyone you know running the race. 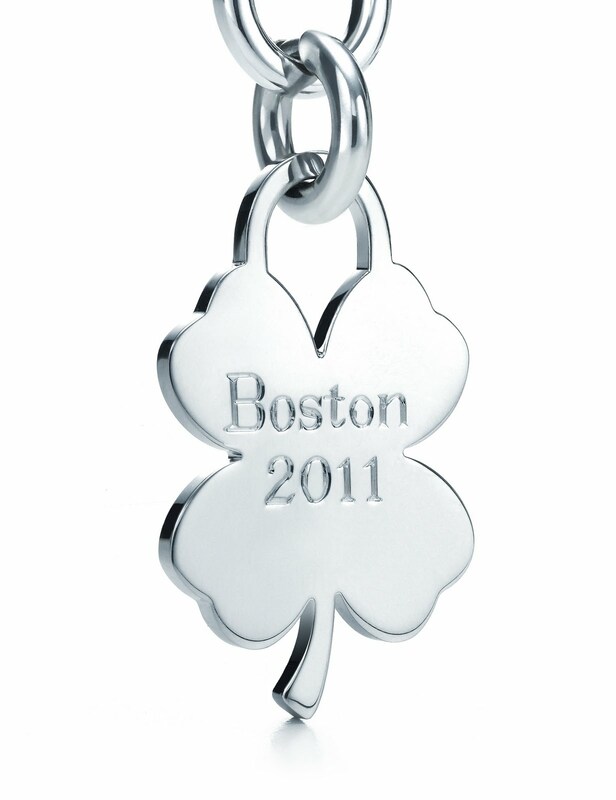 The charm is a sterling silver four leaf clover tag charm with "Boston 2011" engraved on the front. Stop by the store to see Tiffany’s Master Engraver Larry Devenny to have him hand engrave your Tiffany jewelry and personalize the marathon experience! Put their running number, name, or just a simply "Congratulations". 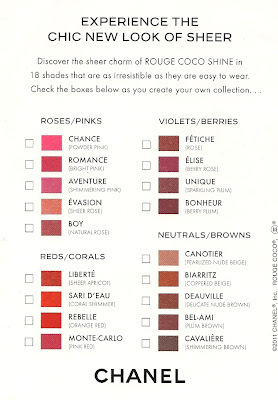 Celebrity makeup artist Debra Macki was gracious enough so send me this rocking palette with the most beautiful colors. Everyone should grab one now seeing as it supports such a wonderful cause for those with cervical cancer! Debra is one of the best in her field and has such a big heart. Give her some love! "Boston Fashion Night is melding shopping, music, food, art, and fashion for the cosmopolitan people of Boston to create a comfortable and stimulating social shopping experience. Sponsored by the City of Boston, this unconventional shopping night will serve as a platform for high end stores and an elite group of clientele who are looking to create a memorable shopping experience." 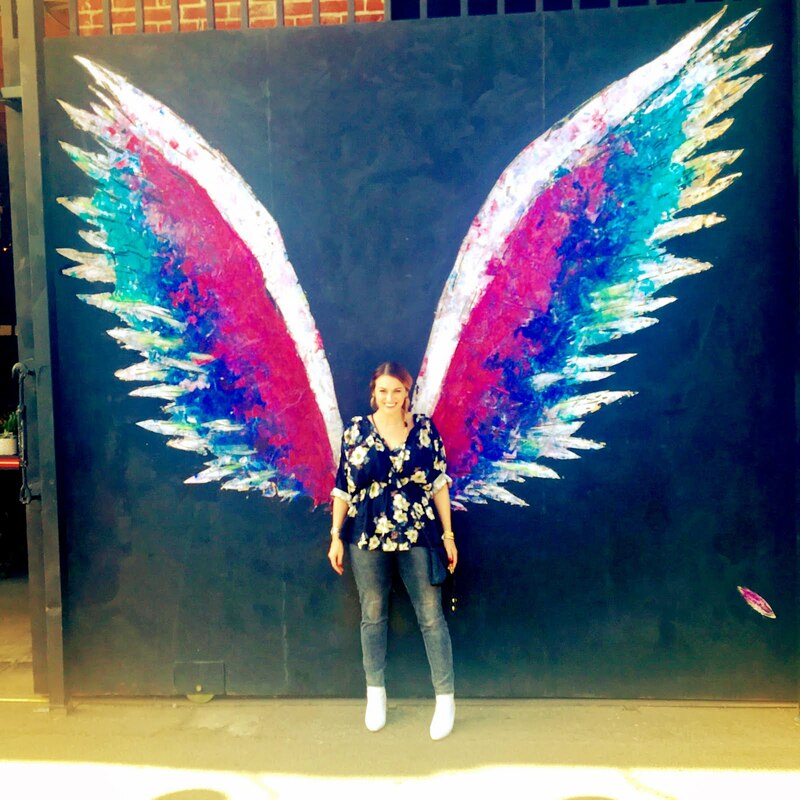 7:30 PM - 9:30 PM - In-store promotions at all additional destinations, including Alex and Ani (115 Newbury Street, Boston ), Jack Wills (179 Newbury Street, Boston) and Alexis Gallery (91 Newbury Street, Boston). Each store will have their own unique promotion deals, food, music, and never before seen upcoming merchandise debuted at this night. 10 PM - 1 AM - Exclusive red carpet after party inside Westin Copley Hotel- announced at the event check-in. Our event is being supported by the Herald, Globe, Yelp.com, JoonBug.com, NESN Dirtywater TV and other media. This one FASHION BLOCK party you don't want to miss!! 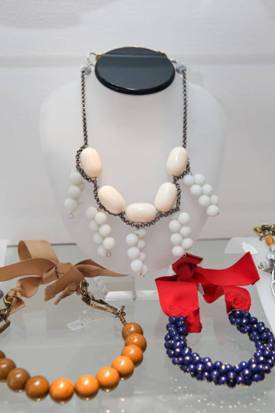 Be one of the top 5 shoppers of Boston Fashion Night! The top 5 people that visit and purchase from the most stores will get a premium gift bag filled with product samples, gift certificates and fun filled specialty items, worth $200. The SYNERGY Team will make sure you are rewarded for your hard work and shopping efforts (rules to qualify will be announced shortly)! TICKETS ARE GOING FAST SO GET YOURS NOW!